Wisconsin Dells Condos for rent at the Chula Vista Resort and Water Park. summer 2017, or fall 2017, vacation trip! The most popular dates book fast! cinema, and Extreme Inflatables. Click here for more information. 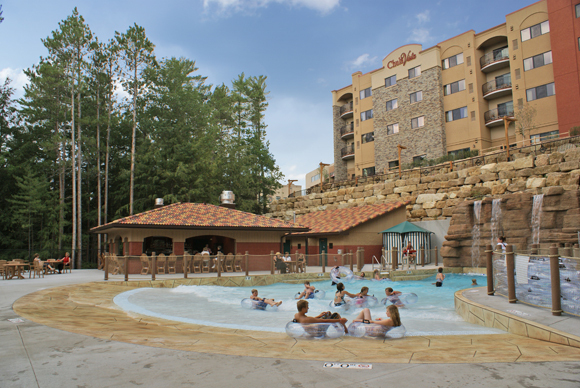 Dells Condos available for rent at the Chula Vista Resort and Water Park. Please check the calendar to see if your requested dates are available. nights (Friday and Saturday nights) together. family, and save some money in the process. floor, Wisconsin River side. The view of the Wisconsin River is amazing. Outdoor hot tub open now! yours with a condo rental! 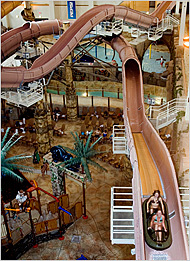 Bring the entire family for a water park vacation! to a race to the bottom. overlooking the Wisconsin River. You will love the view from a riverside condo.